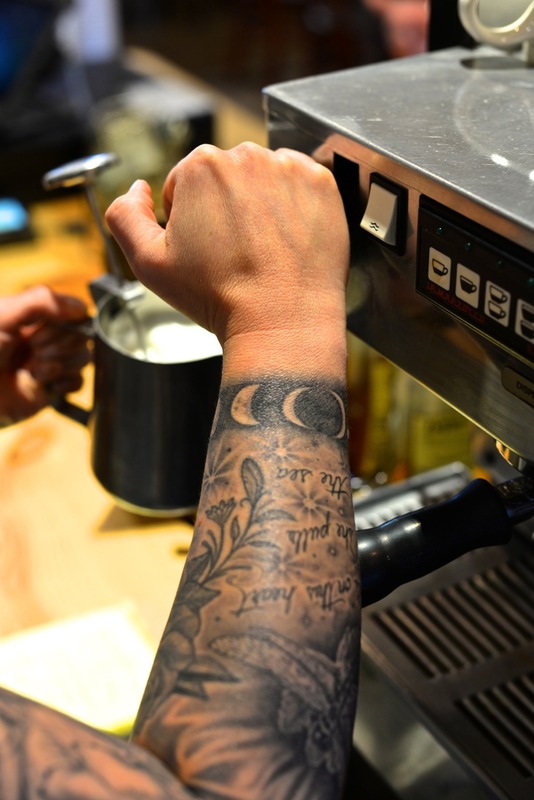 We take Espresso making seriously! 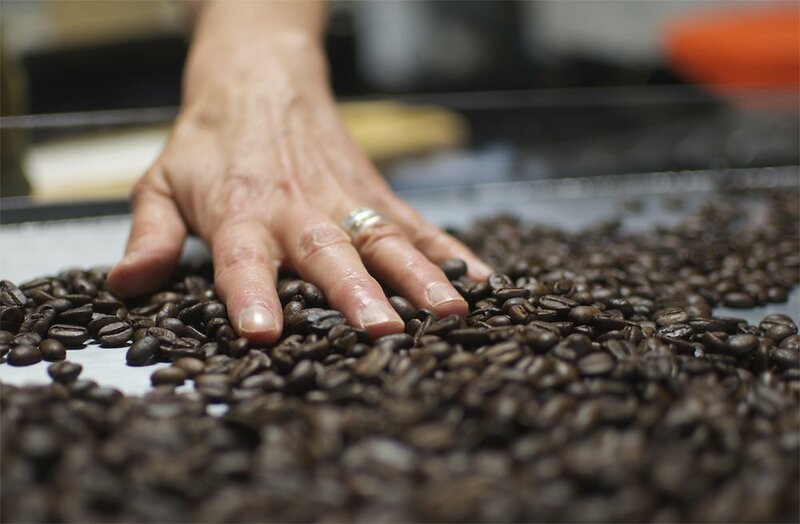 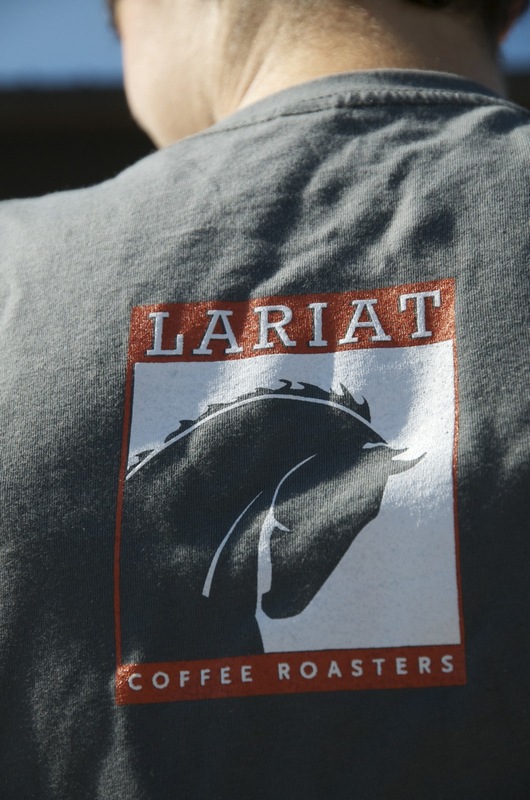 Located right here in Winthrop, Washington, Lariat Coffee Roasters produces some of the finest 100% organically roasted coffee around, having won numerous awards at national competitions over the past few years. 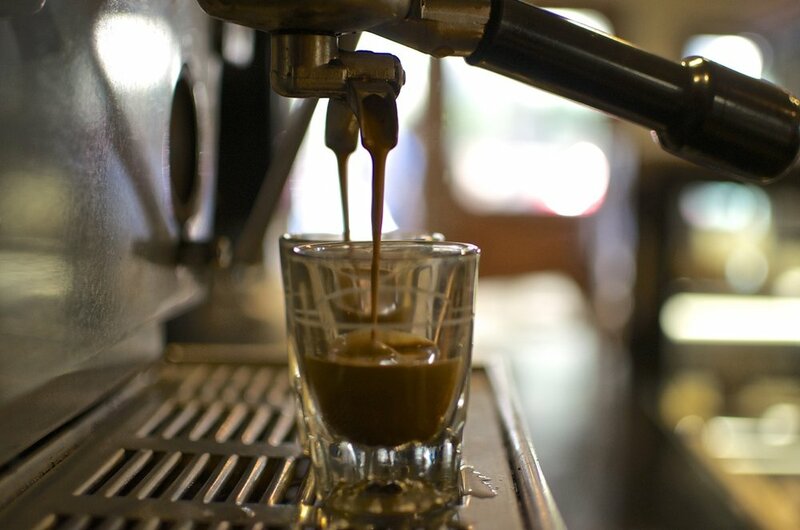 Starting with a great bean, our beloved La Marzocco espresso machine produces great shots of "black gold" time and time again for our well-trained baristas to craft delightful espresso drinks. 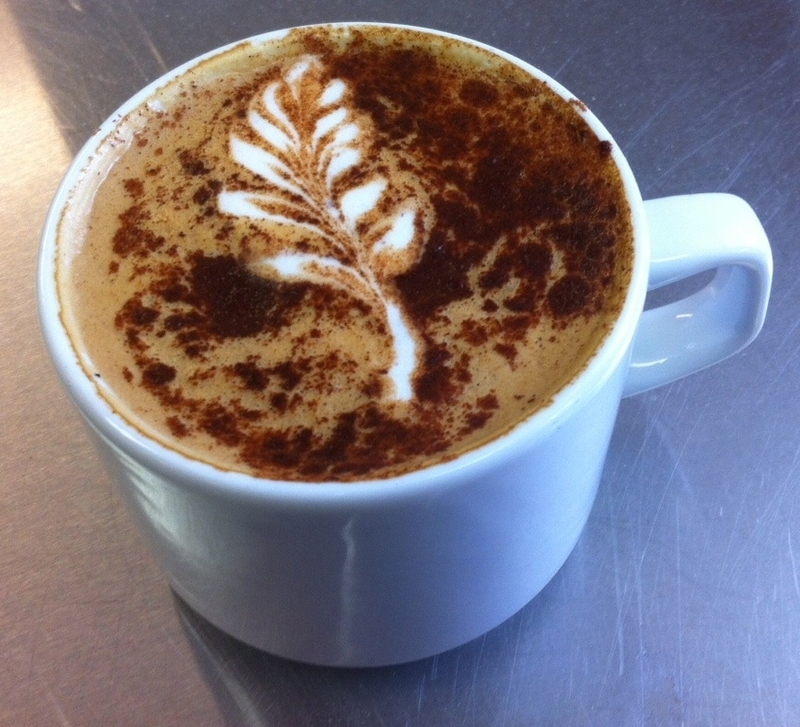 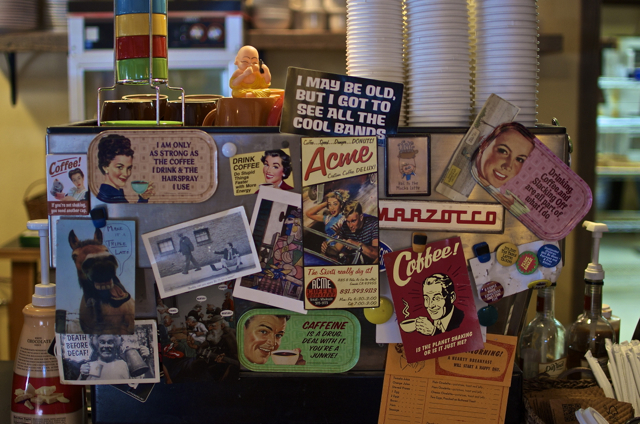 For coffee drinkers, we offer three different blends and single origin brewed coffee options each day. 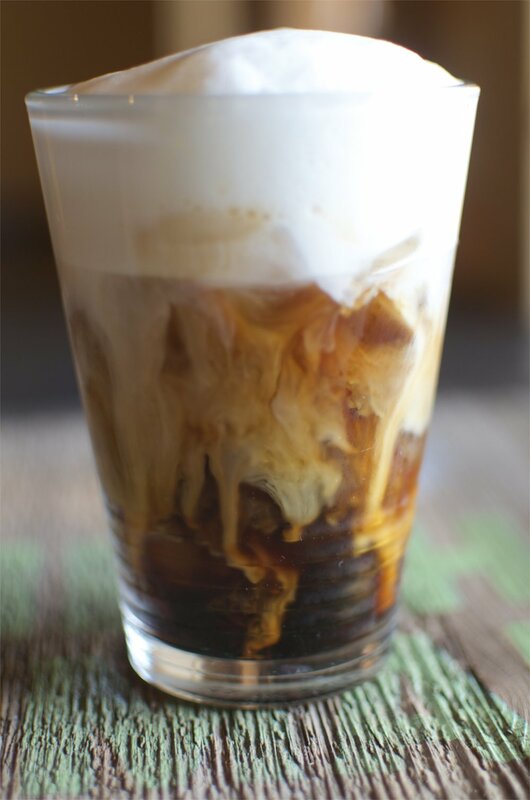 During the warmer months our cold-brew coffee filter is kicked into action producing smooth, sweet and delicious iced espresso drinks.